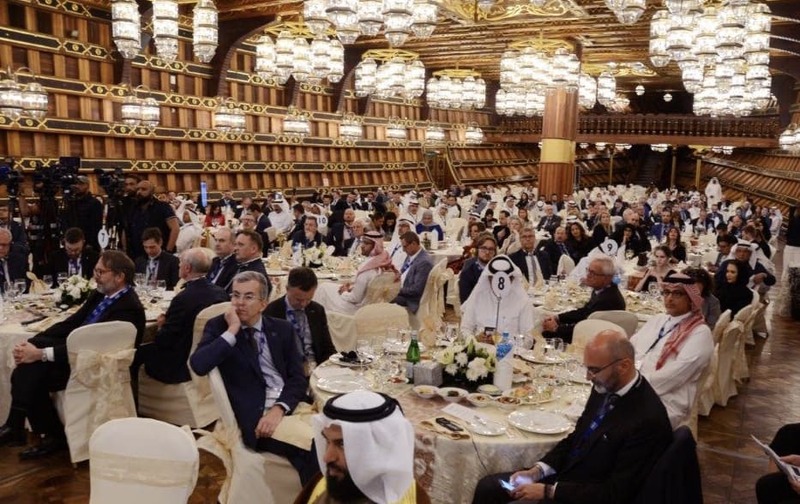 Kuwait Direct Investment Promotion Authority (KDIPA) has partnered with the EU, Kuwait Chamber of Commerce and Industry (KCCI), and the General Secretariat of the Supreme Council for Planning and Development (SCPD) to organize the 3rd EU-GCC Business Forum, titled “An Oasis of Opportunities”, which was held on March 19-20, 2019, in Kuwait Chamber KCCI. 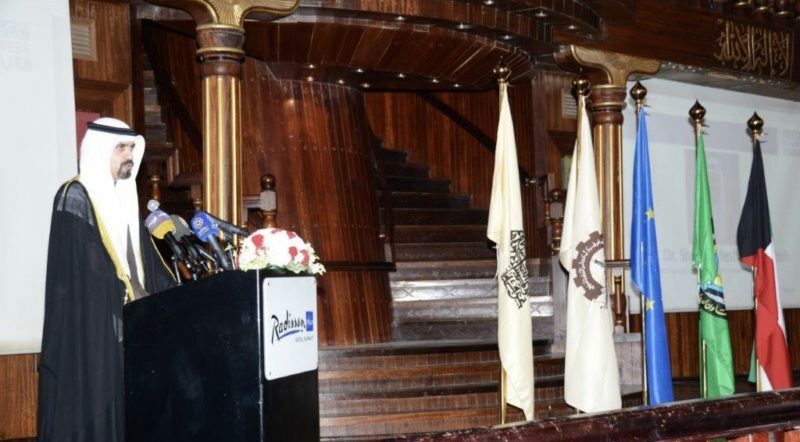 The opening ceremony was held at Hashemi Boat Ballroom at the Radisson Blu Hotel. The Chairman of Kuwait Chamber of Commerce & Industry, H.E. Ali Mohammed Al Ghanim, the Secretary General of the Secretariat of the Cooperation Council for the Arab States of the Gulf, H.E. Abdul Latif bin Rashid Al Zayani, H.E. Michele Cervone D’urso, the EU Ambassador to the Delegation of European Union to Bahrain, Kuwait, Oman, Qatar and Saudi Arabia and H.E. Dr. Sami bin Abdullah Al Abidi, Chairman of Council of Saudi Chambers and First Deputy Chairman for Federation of Gulf Cooperation Council Chambers, H.E. Sheikh Dr. Meshaal Jaber Al-Ahmad Al-Sabah, the Director General of KDIPA, gave their opening remarks at the ceremony. In addition, Dr. Khaled Mahdi, the Secretary-General for the General Secretariat of the Supreme Council for Planning and Development, gave a keynote about the features of Kuwait’s Vision 2035, and their future directions on economic diversification and enhancing the role of the private sector in the national economy. The second day of the forum comprised of six specialized sessions on business performance in the GCC countries, investment opportunities in the GCC, and three sectoral sessions to review investment opportunities in the Healthcare, Digitalization, Innovation and Entrepreneurship. 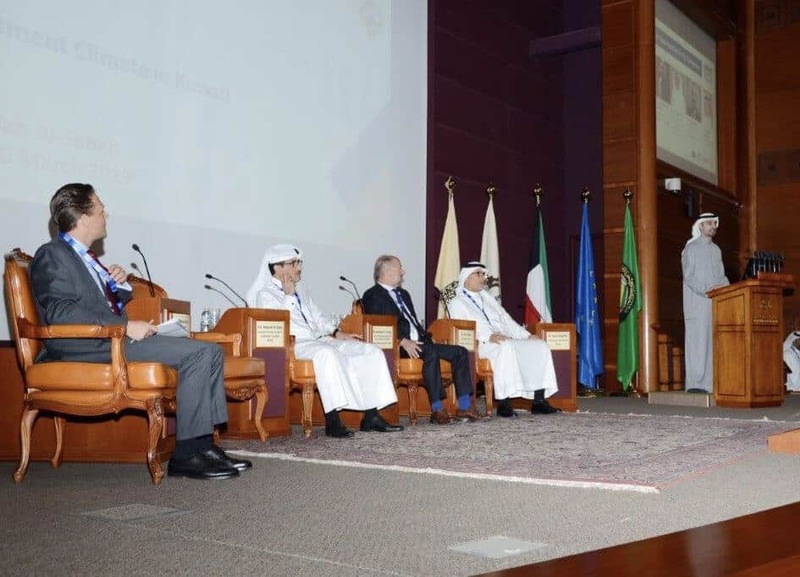 The forum concluded with a session on the prospects of EU-GCC trade relations. Sheikh Abdullah Al Sabah, the Assistant Director-General for Investment Operations, presented during the session which dealt with the investment opportunities in the GCC where he reviewed the investment climate and the advantages that are unique to the State of Kuwait and the role of KDIPA in encouraging direct investment and the benefits it gives and facilities offered to interested investors. 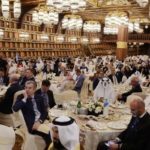 The forum was attended by more than 450 senior officials, business leaders and economic figures in the EU and GCC regions. The forum provided them to exchanging views, networking and building relations. 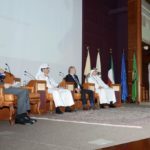 The forum, in its third edition, comes as part of the joint cooperation between the two sides to hold several events that will strengthen the EU-GCC investment relations and to complement the second forum held in Riyadh, Saudi Arabia in May 2017 and the first edition held in Brussels in May 2016.